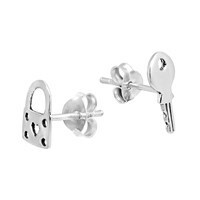 Add a stylish love inspired accent to your outfit of the day with these amazing stud earrings from Thai artisan Watsud. 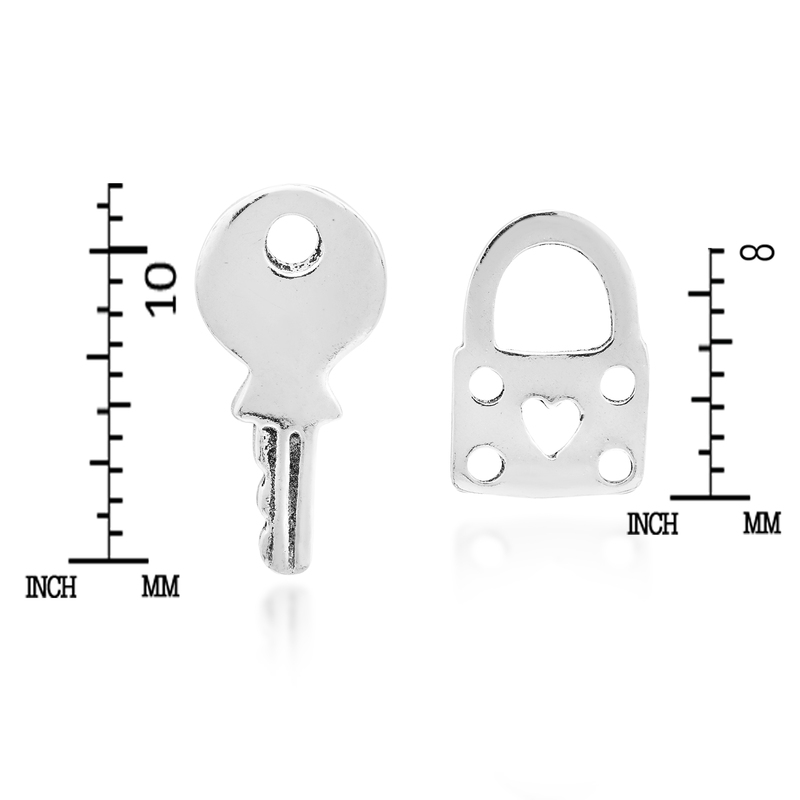 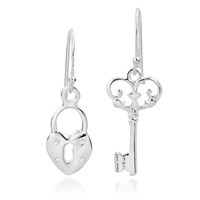 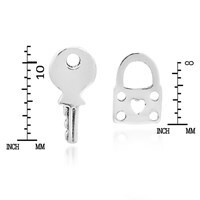 For this symbolic fashion accessory, sterling silver is transformed into an adorable lock and key. 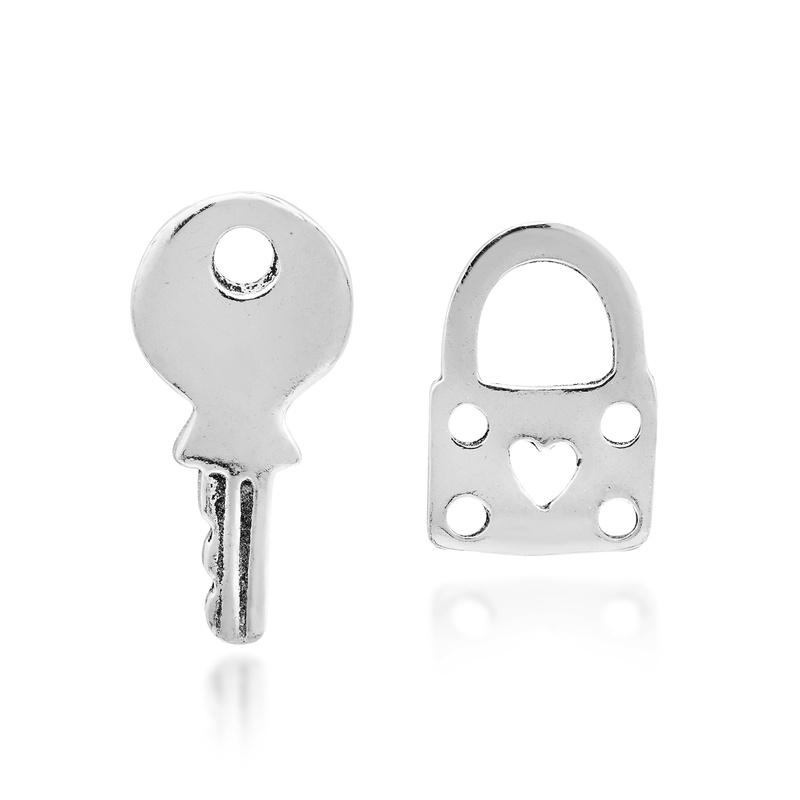 A cute heart shaped cut-out decorates the lock, which symbolizes true love. 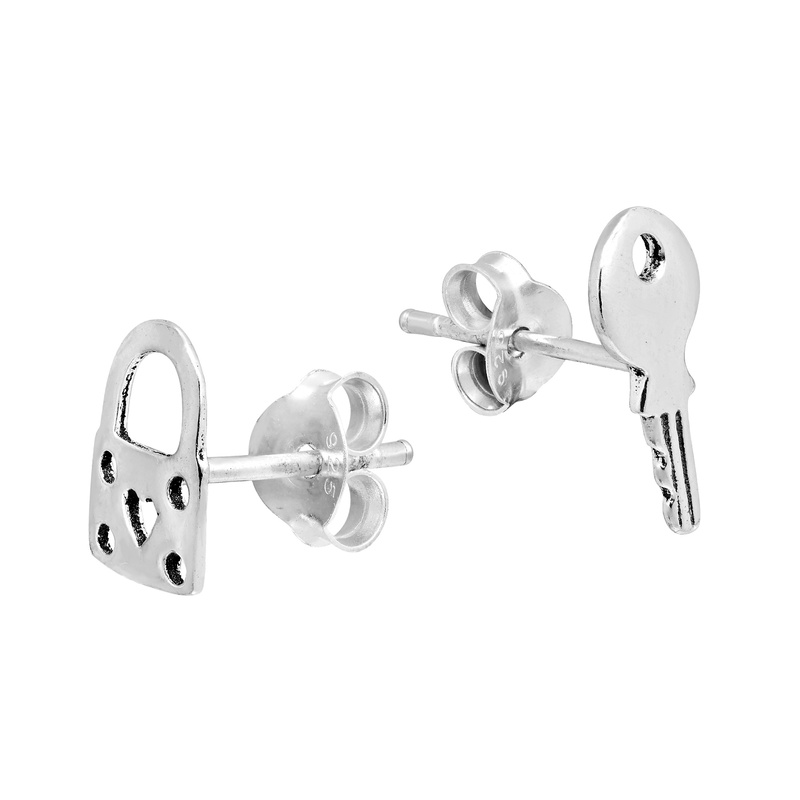 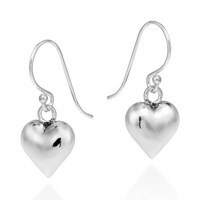 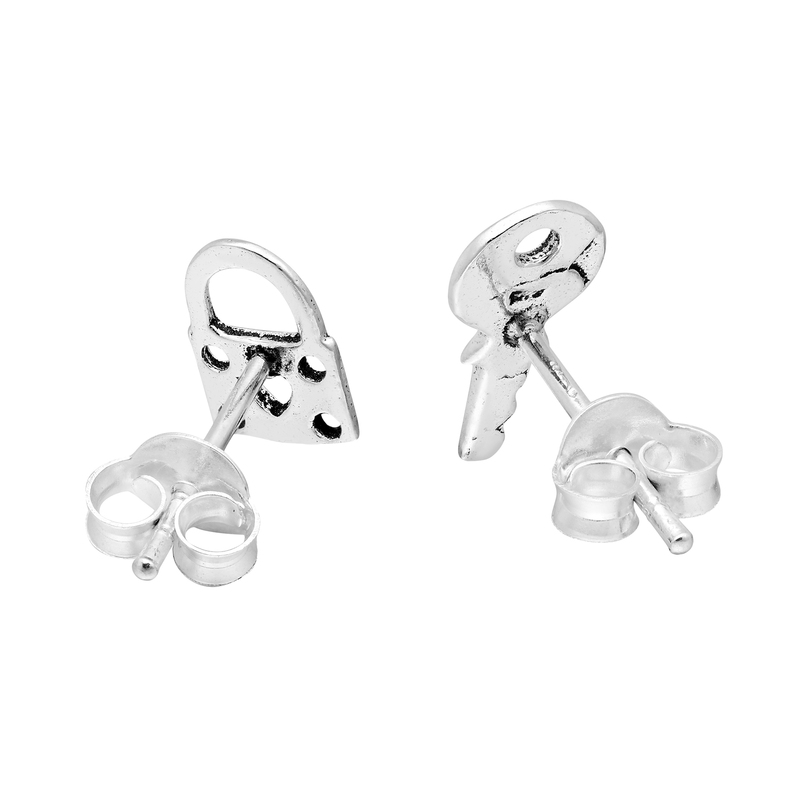 A beautifully romantic message, this pair of earrings would make a great gift for that special someone who has the key to unlock your heart. 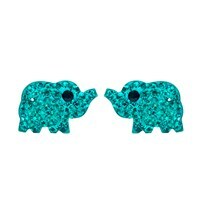 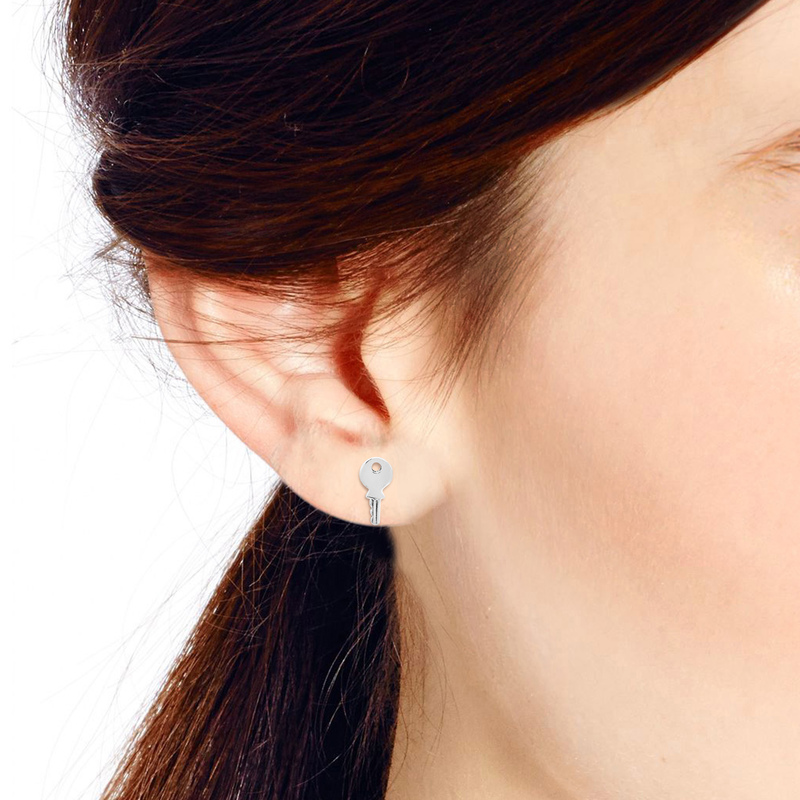 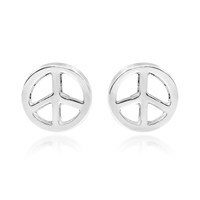 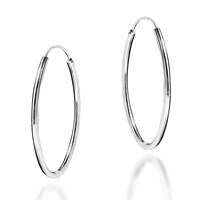 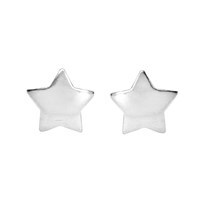 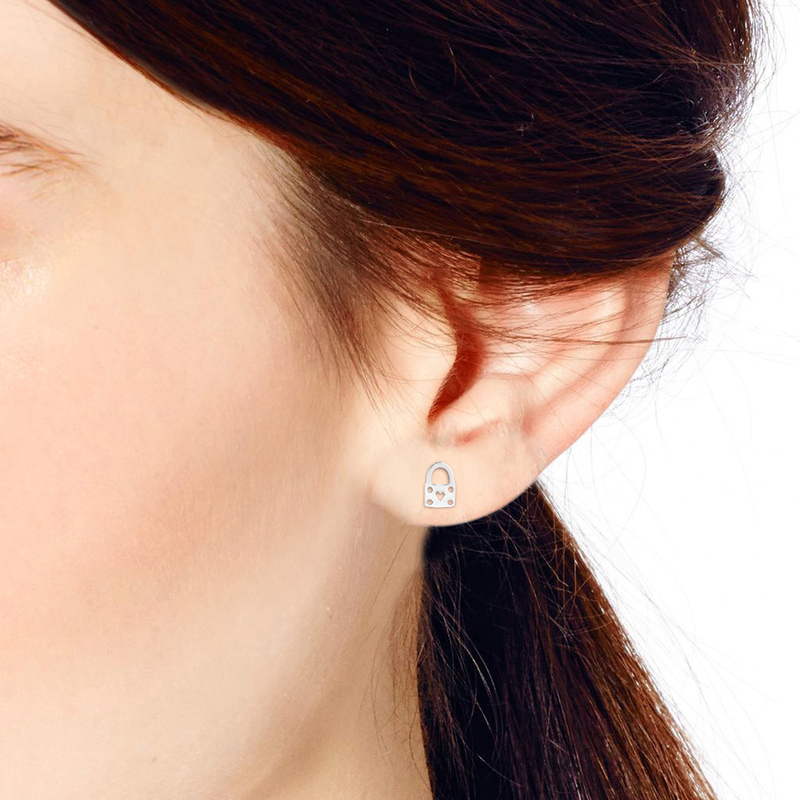 These stud earrings are both meaningful and stylish and will look great with whatever you pair them with.